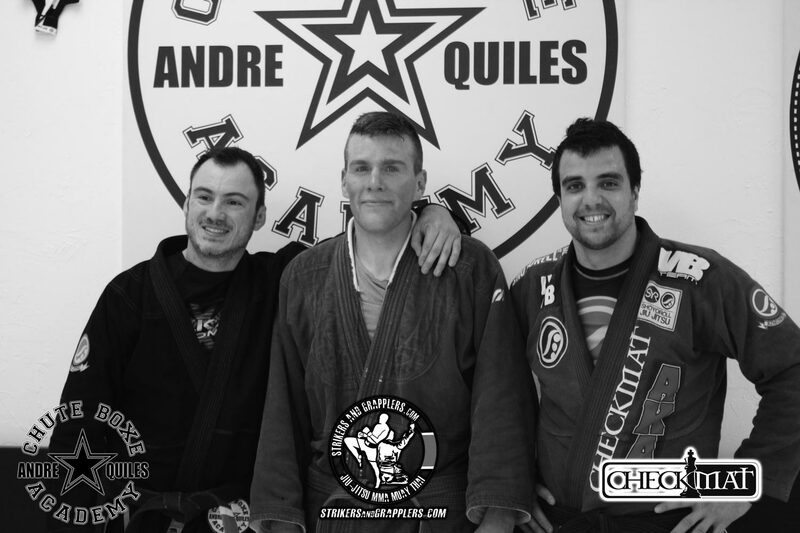 Our Brazilian Jiu-Jitsu program is coordinated by our experienced Native Brazilian Master Andre Quiles. Professor Quiles have been learning, training and competing since very young age and with over 20 years teaching he has an infinite list of Champions under his name. 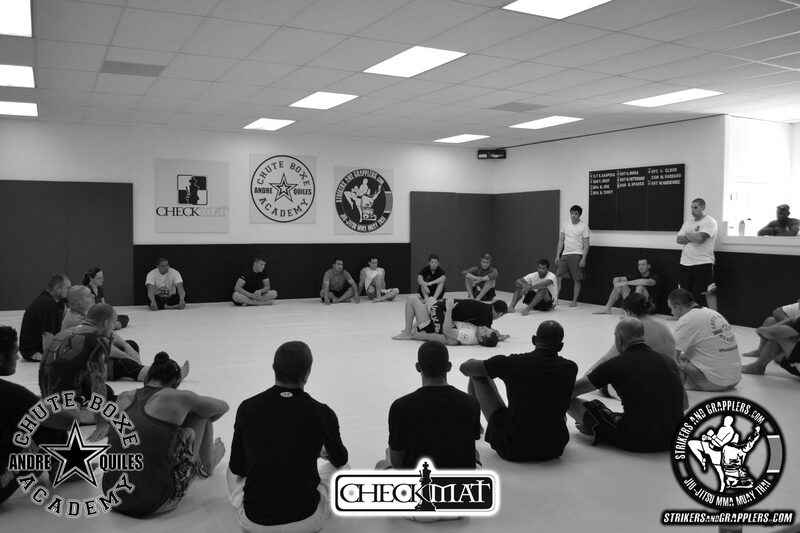 We have Brazilian Jiu-Jitsu classes 6 days a week. 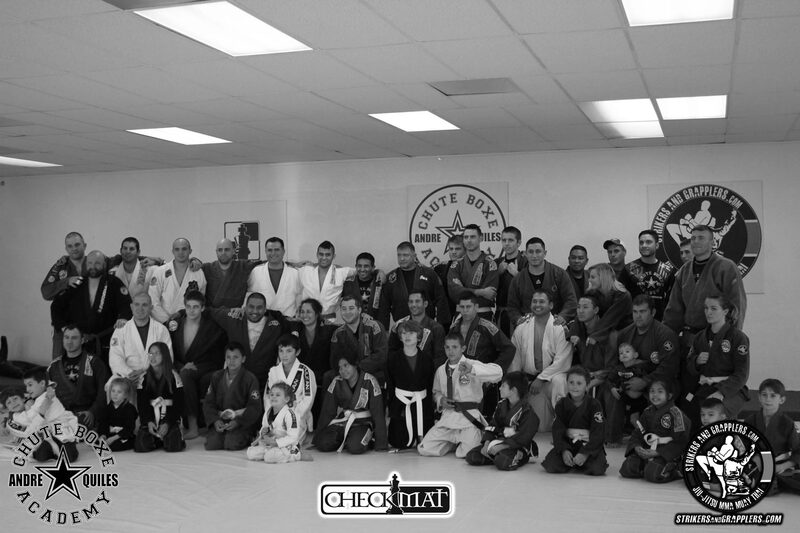 We offer World Class BJJ Gi and No Gi classes. 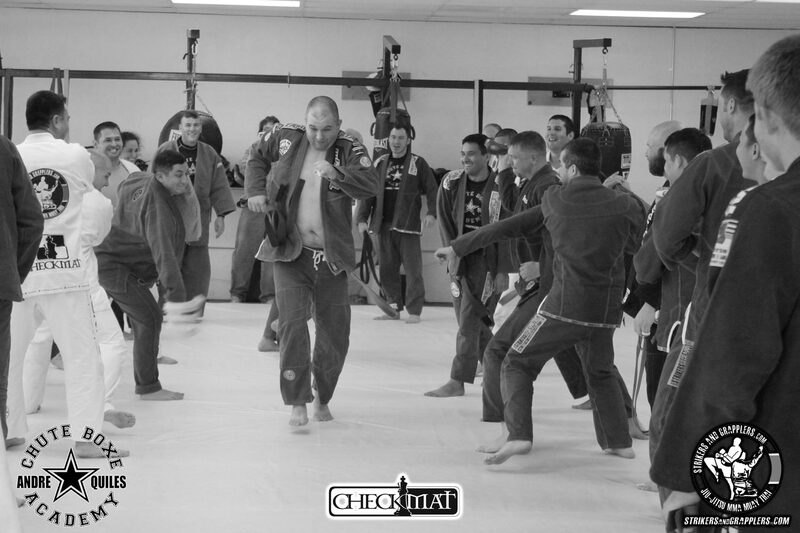 We don’t charge for belt promotions and we have classes from beginners to high level competitors or kids. We also don’t have contracts. Everyone is here because they like it and not because of a contract. You could say the beginning of jiu jitsu is the most important part of the learning process which is why we have extra attention to this phase. Andre Quiles developed a teaching method with the goal of teaching the student to understand the fight in a simple and more efficient way. Minimizing the risk of injury and helping the student to build up his fighting skills. The foundation of Self-defense is focused on highly during this phase. 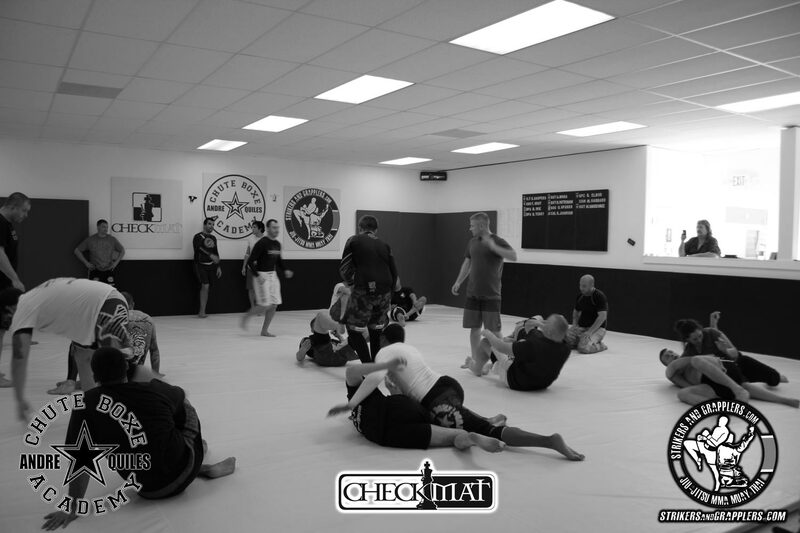 The Beginners Class is the perfect class for people that never tried BJJ before. Also a good way to stay with the basic fundamentals of BJJ always on point. We have a very short 5 – 10 min warm up and Instructions for around 45 min. We have classes from #1 to #40 and once we got to #40 We go back to the class #1 again. We also have always a Self Defense Situation on this class. We do not fight on this class (sparring). It is a class made to give weapons to new students or refresh the fundamentals to the higher ranks. Also a great opportunity to keep on training if you have any kind of injury going on. Come try out a class! You also have the option of ask for a PRIVATE CLASS. From MMA Pro Fighters to World Champions. If you intend to develop yourself as a successful and competitive Jiu-Jitsu athlete then Andre Quiles is without a doubt the best coach for you. With a 2 hours high level class dedicated for competition and advanced players our academy has a long list of Champions throughout the years. You will always be on the mats with a tight family of competitors. There is no questions that this is the best training around for you to reach your goals. Come train with us!!! Awarded as the Best Kids instructor in Brazil Multiple times by different Medias and now in USA Andre Quiles leads one of the Top kids teams on the nation and ranked 1st on the AZ State. From ages 3 and up, is made in a fun and dynamic way where we focus heavily on the development of the student. Here they will learn not only their limits but how to begin to understand the significance of confrontation, how to lose and how to win. The goal is to bring out the best in everyone and give them the necessary self-esteem and confidence to grow like safe and disciplined kids. We make sure our BJJ kids have no Bullying problem. Children can be exposed to psychological as well as physical abuse. Jiu jitsu teaches the student how to avoid such violence as the confidence obtained through self-defense techniques gives the student a posture that naturally removes this type of harassment. Bring your children in for a class! click for our Kids page. The perfect sport for kids through adult. A very addictive sport that can change your life. BJJ provides an easy, safe work out that also provides a very solid Self Defense. Brazilian Jiu-Jitsu has a rich history, which is intertwined with the Mixed Martial Arts (MMA) that is currently so popular in the World. BJJ is a very safe Grappling Martial Art Style, and can be practiced by anyone of any age, male or female. Further, BJJ has proven itself to be the most effective form of self defense. So much so, in fact, that the United States Military and Law Enforcement agencies have adopted many aspects of BJJ into their combatives and non-lethal defensive practice. BJJ is one of the world’s fastest growing sports, especially with all the success of BJJ fighters in grappling tournaments, as well as MMA. Today all MMA fighters have to choose between training in BJJ, or be submitted in a fight. Our Black Belt and Master André Quiles is a World Class BJJ fighter (multiple times world champion) and undefeated in Vale Tudo 5-0-0 (Old School MMA) and specializes in training people to achieve their potential. Professor Quiles is known for his technical style and high level BJJ knowledge, which he passes on to his students in an easily understood manner. Professor Andre Quiles has recently received accolades by the BJJ Heroes, Fight Gods and many Military and Law Enforcement Agencies. 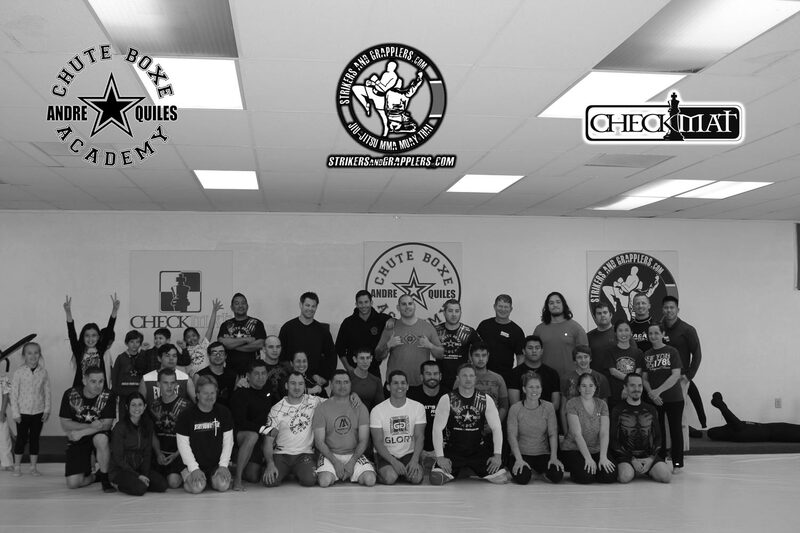 Professor Quiles is a member of the famous Chute Boxe Pro MMA Team since 1988, and received his BJJ Black Belt from CheckMat Jiu-Jitsu Brazil, one of the most awarded Pro BJJ World Class Teams of the planet under Vieira Brothers. Don’t wait! Contact us and schedule your group class, private class or seminar (or if you are a instructor, enjoy our FAMILY by affiliating your gym to our team).